On Saturday, my son along with other young baseball players, spent three hours talking hitting, fielding and some of the mental aspects of baseball with former Phillies player Milt Thompson. Doug came away from the experience with some key tips that are bound to help him once his spring season gets started. Thompson took time with each player in attendance, working one on one with them on their swings and their overall approach at the plate. 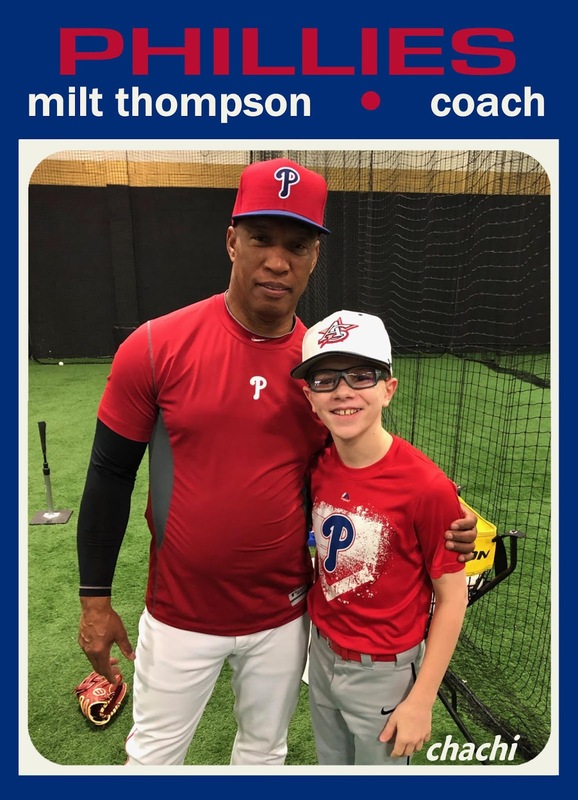 I was among a handful of fathers who stood against the batting cages for the duration of the training, listening to Thompson's advice and swapping stories of our memories from his playing days. Thompson wrapped up the session a few minutes early for a lengthy Q&A session with the kids. 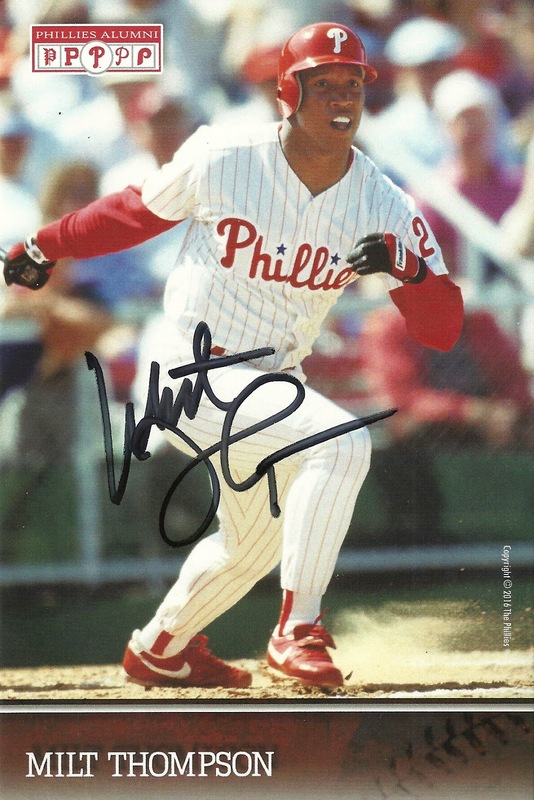 He fielded questions about playing with Mike Schmidt and Ozzie Smith, about his memories with the 1993 Phillies team, and about coaching Chase Utley, Jimmy Rollins and Ryan Howard. He talked about his current role as the roving hitting instructor for the Cincinnati Reds' minor league system. He then stayed afterwards fulfilling every (occasionally multiple) autograph request and posing for individual pictures with each of the kids. 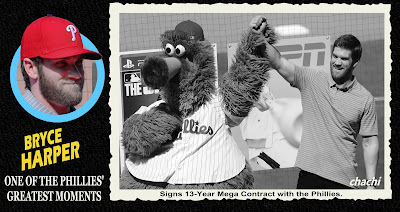 Doug had him sign a baseball and Thompson also handed out his Phillies Alumni photo card to each kid. 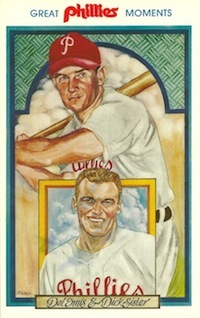 Doug dutifully asked if he could have an extra card signed and Thompson obliged without hesitation, which is how the card shown here came to be in my collection. Overall, it was a great afternoon for the kids (and some of the parents!) and Doug won't soon forget this experience. that's awesome - i could listen to a former player tell stories for days.